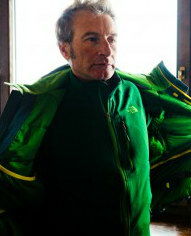 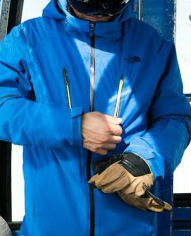 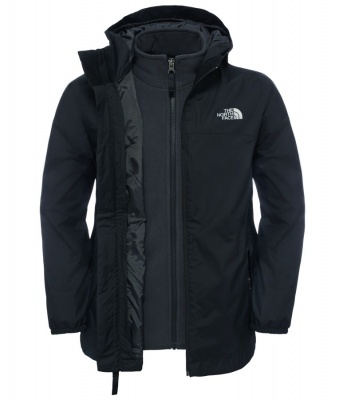 This is our collection of the very best clothing and equipment from mountain sport specialists, The North Face. 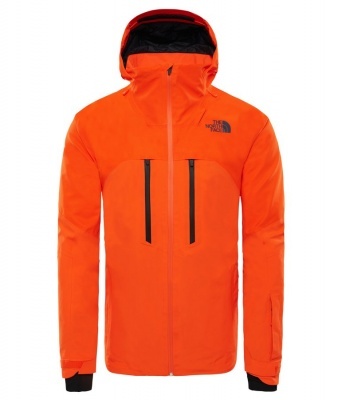 The North Face are unrelenting in their pursuit of design perfection; their goal is for you to be able to climb the highest mountains, ski the colouir of your dreams, bag that Munro and push your own limits. 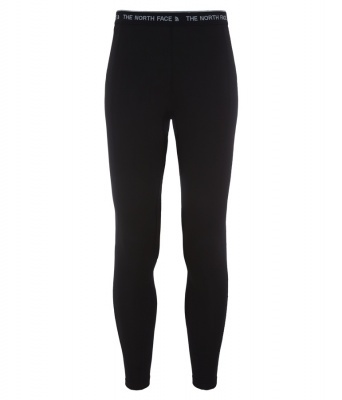 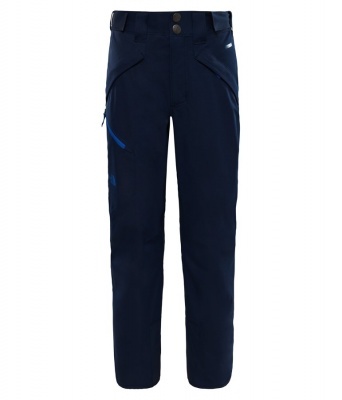 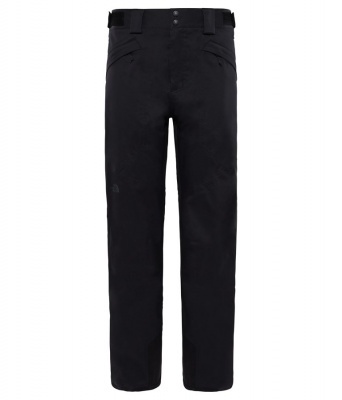 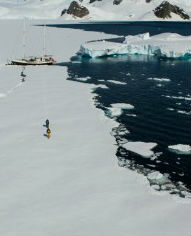 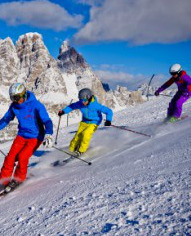 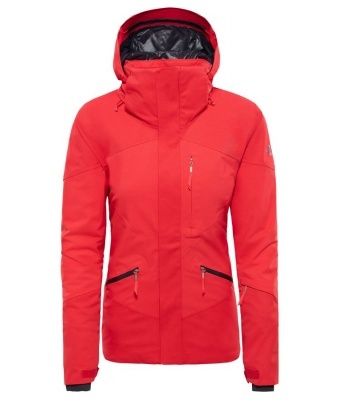 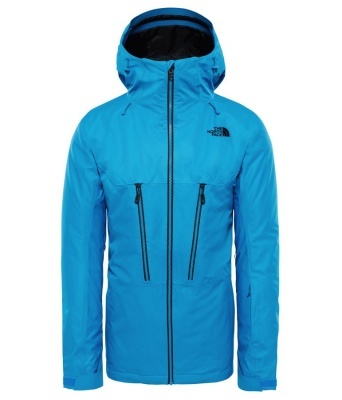 The North Face make the clothing and equipment you need to achieve your adventure. 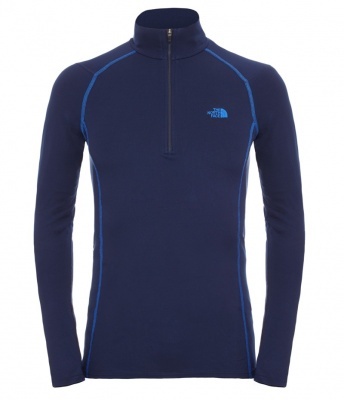 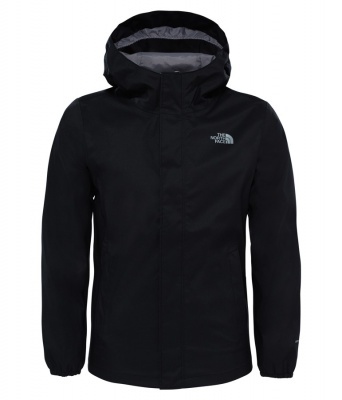 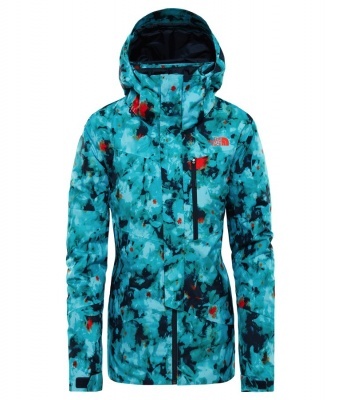 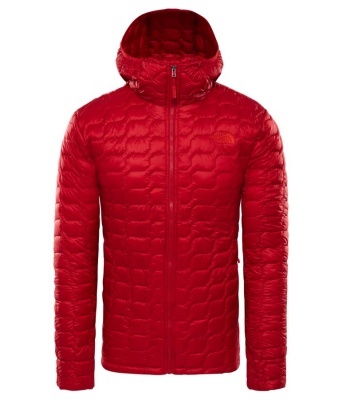 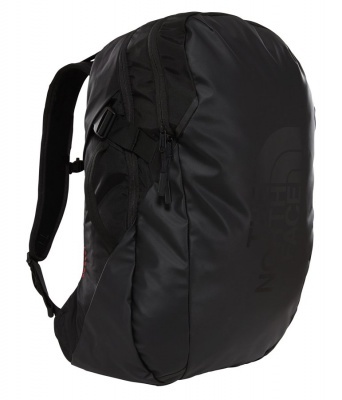 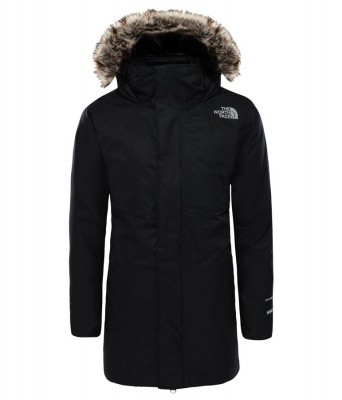 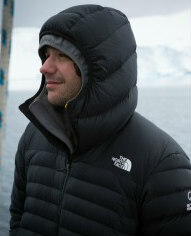 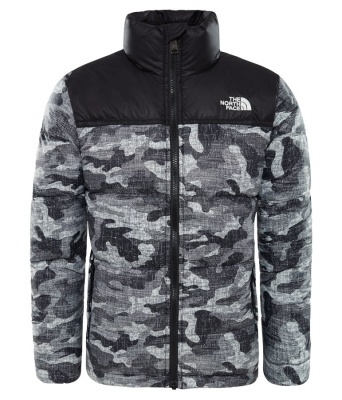 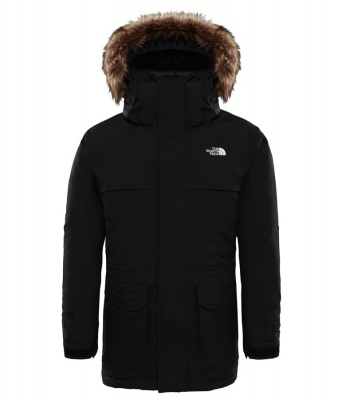 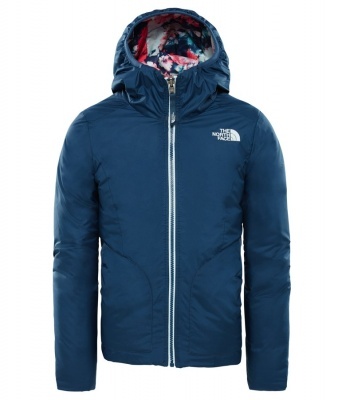 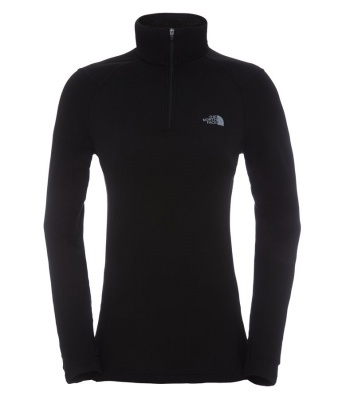 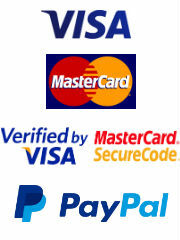 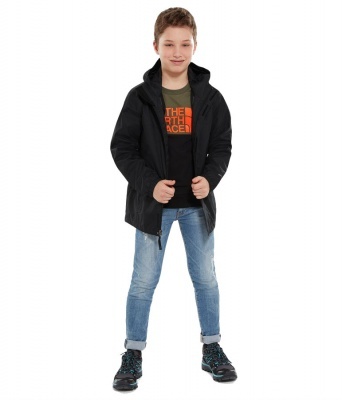 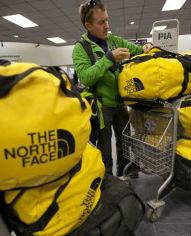 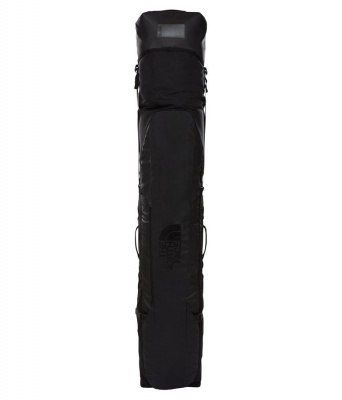 When you chose a The North Face product, you are investing in a means to reach your goal. 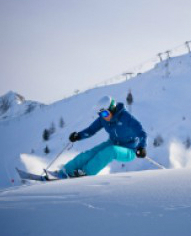 Whether you wake to a crisp, fresh Alpine morning when the sun turns ice crystals to diamonds, or Mother Nature is demonstrating her immense power in the form of Arctic gusts and an unrelenting blizzard, get dressed in your The North Face gear and know that the cold will not concern you, you will be dry and protected, allowing you to relish the moment. 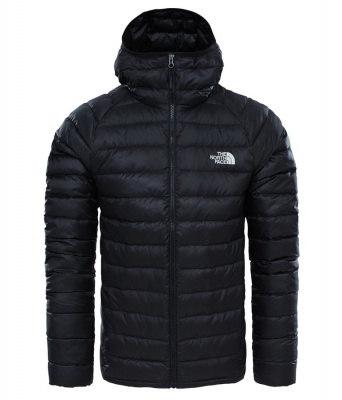 "The North Face make the clothing and equipment you need to achieve your adventure"
The North Face assemble innovative clothing including highly breathable waterproof jackets, insulated jackets like the extraordinary The North Face Thermoball program along side world-class rucksacks, travel duffel bags and accessories. 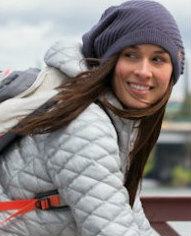 Where ever and how ever you explore, you can trust The North Face.